Crimson Confidential: Because the client /stylist relationship has no secrets! 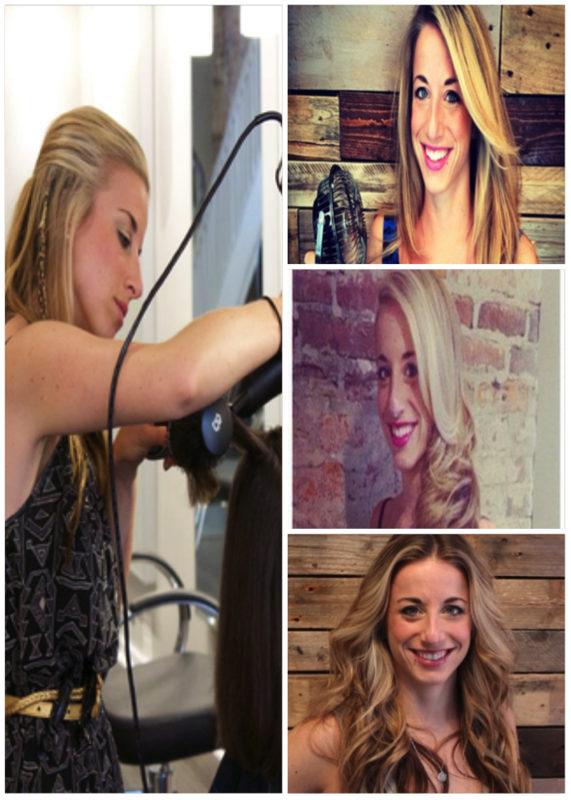 Stylist specialty: Full, voluminous blowouts. 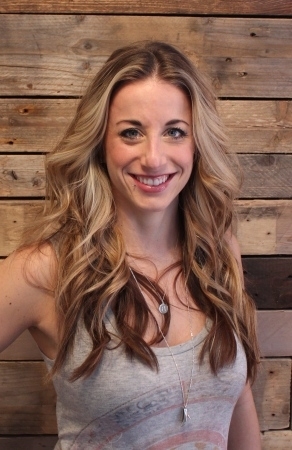 Favorite hair color: Variations of balayage to give soft dimension. I love Crimson because: We care so much about providing a welcoming and enjoyable experience for our clients, while delivering the highest quality of color, cut and styling. The Best Service at Crimson: Complimentary neck and bang trims! Keeps your style looking fresh in-between haircuts. Favorite Product: KEVIN MURPHY FRESH HAIR! I use it almost every day. On clean hair to add volume to the root, on not-so-clean hair days I use it to refresh and lift the roots. It absorbs oil, smells great, and there is no visible residue like other dry shampoos. Trend to look out for: CRIMPS/WAVES! Did anyone see BARBARA STREISAND on Michael Buble’s holiday special?! Personal hair style inspiration: Sarah Jessica Parker’s hair color always looks awesome. Trendsetter: Any girl with good hair on Pinterest. Style wish: For the drastic ombré trend to be over! It’s all about the sombre (subtle ombré).